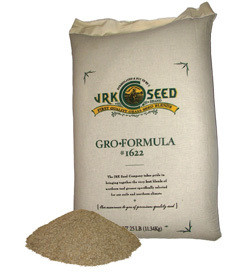 JRK Seed is your source for grass seed! Whether establishing a residential lawn, sports turf, animal forage or erosion control, JRK Seed has the seed you need. Locally blended at our Eagan location, our mixes are designed specifically for our Minnesota climate and soils. We use only the freshest and highest quality seed on the market to ensure the best possible results. Buying your seed from the source makes our product a great, economical choice.